On Tuesday, the First Step Act passed the Senate with overwhelming bipartisan support, 87-12. If it passes the vote in the House of Representatives, as experts predict it will, then President Trump has pledged to sign it into law. Proponents of the Bill praise it as sensible criminal justice reform. Among its provisions, it will offer a number of changes aimed at inmate rehabilitation: more good-time credits to federal prisoners, more training and work opportunities, and the chance to earn money for escrow accounts that would service post-release expenses. There are a number of sentencing reforms as well, including giving judges more flexibility on “mandatory minimums,” where the conviction is for nonviolent drug crime. Importantly, estimates are that this relaxation could result in the reduction of sentences for 2,000 people every year. SB3649 also addresses the disparity in charges for crack and powder cocaine offenses which have historically disproportionately targeted black Americans – finally making the 2010 Fair Sentencing Act retroactive for 2,600 inmates. In addition, it also promises to ban the shackling of pregnant inmates. However, the Bill is not without its criticisms. Backed by the Koch brothers, the Bill is designed to benefit the private prison companies, such as the multibillion-dollar giant GEO that currently runs the detention facilities warehousing immigrant families in Karnes City and Dilley, Texas. By increasing the use of electronic monitoring of those released, it will increase their bottom line. The bill also prevents sentence reduction for those sentenced for violent crimes, excluding them from participation in the same rehabilitative programs. And though the bill would reduce mandatory minimum sentences prospectively, it does not have any retroactive effect on those already serving such sentences. Finally, excepting extreme circumstances, the shackling of pregnant women has been banned in federal prison since 2008. The bill's promise to solve this 'problem,' is disingenuous. Indeed, according to the Marshall Project, many of the provisions in the act are merely attempts to enact policies that are already in place – but have simply been ignored by the Bureau of Prisons. There are also significant limitations to the scope of the Bill as well. It does not remove the threat of federal prosecution in states where cannabis is legal, or lift restrictions on federally insured banks, currently barred from working with cannabusinesses. Senator Cory Gardner had worked diligently to add such an amendment, but he was blocked by Majority Leader Mitch McConnell. It is also worth nothing that the roughly 2 million prisoners in local and state custody will not be affected because it only addresses the federal inmate population of approximately 181,000. Ultimately, the bill may indeed be a good “first step,” but meaningful criminal justice reform still has a long way to go. 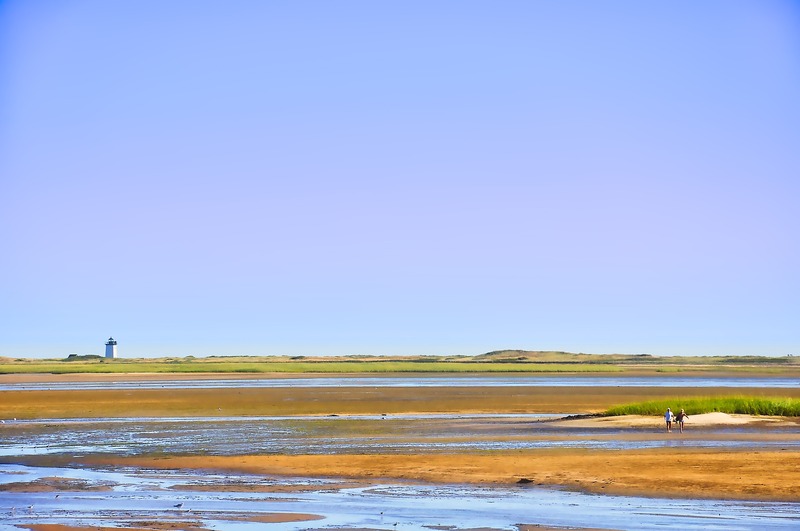 Last week, I travelled to Brewster, Massachusetts, a small town on Cape Cod, to speak to the city planning board about a client's proposed cannabis cultivation license. The client's proposal was the first of its kind in Brewster. Since Massachusetts legalized cannabis in 2016, so far there are only three recreational dispensaries in the whole state, with more expected to open in the coming months. Nearly 80 towns have issued bans and about 90 others have moratoriums. In other words, the change has been slow. During this meeting with the planning board, I quickly realized the city seemed open to the plan, but had some basic questions on what a grow and potential retail location would mean for their small community. A few board members voiced their concerns on the effects of cultivation on groundwater and the energy costs, the town traffic (a key issue for an area with two lane highways), and potential increases in crime in the area. Personally, I found these questions very encouraging. When Raza and I first started our practice almost a decade ago, the stigma against marijuana use was high, especially outside of California. Now that 33 states and the District of Columbia have legalized either recreational or medical cannabis, public opinion has shifted, too. None of the questions I heard in this meeting were about the morality of using cannabis. Instead, they were all practical concerns on the industry's impact on the environment and town safety. Here I will try to address these broad concerns. 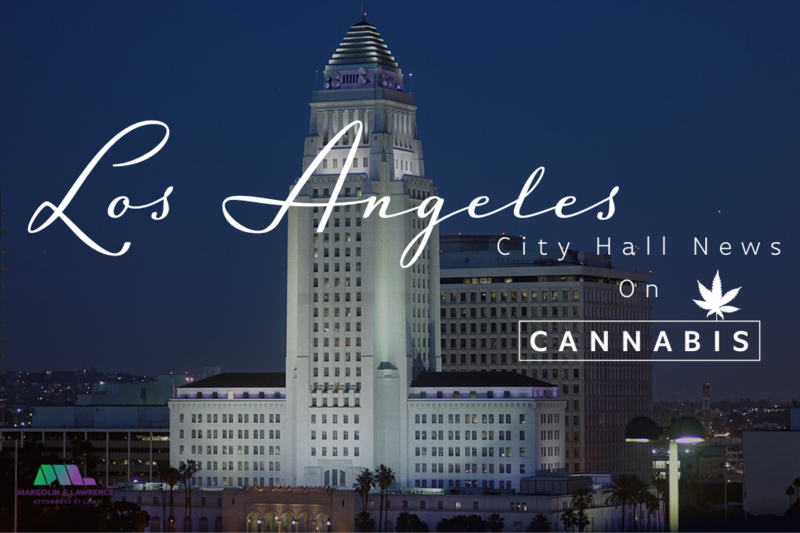 Obviously, this will vary with each site proposal, but what I can guarantee is that a regulated cannabis market will take the necessary precautions in meeting each state and city's guidelines than the illegal cannabis market. One environmental concern is water use. Cannabis plants are a thirsty bunch, which poses more of a problem for desert climates like Southern California than places like Cape Cod. Still, it is far better to have a regulated cannabis grow in your town than an illegal grow, which might divert water or disrupt irrigation. Another issue is the potential clearing of forests and the effects on soil as well as the potential for pollution through the use of pesticides, herbicides, and fertilizers. Many in the industry are combatting this issue by using plant nutrients and fertilizers with a low environmental impact. There is also the issue of energy usage. Colder climates like Massachusetts' Cape will almost always use indoor cultivation, which will require a lot of electricity. There are ways to offset these energy costs by using solar panels, LED grow lights, etc. 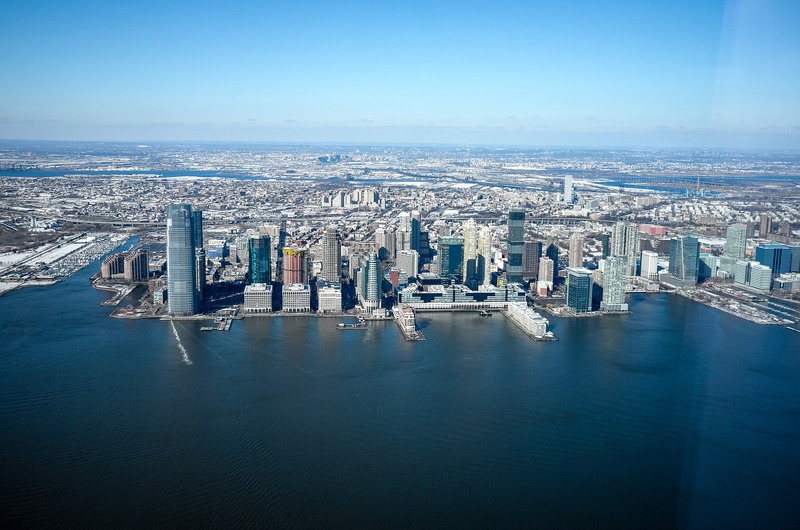 The more that area has renewable energy options, the better things will go for the city. In short, there will be environmental costs, but it will not be any more harmful than say, driving an SUV or eating too much factory-farmed meat. Although I did not get any questions on the potential for crime – probably because Brewster is one of the safest cities in the region – this is another common question for places new to legal cannabis. Will legal weed will make your town more dangerous? In the 5 years since Colorado and Washington became the first states to legalize recreational cannabis, there has been a decrease in violent crime for both states and a decrease in youth use of marijuana. The legal market also led to an economic boom in these states. The negative result is that there is an increase in impaired driving and traffic accidents. Ultimately, as long as there is federal prohibition, the cannabis industry will be inherently riskier than other industries. Still, the evidence shows that legal cannabis is safer than the unregulated black market, not only for cities and states but for individual consumers which requires product testing. Although I never got the chance to dive into this subject at the planning board meeting, there is evidence showing that places with legal cannabis are not being hit as hard by the nationwide opiate crisis. After 14 years of steady increases in opioid-related deaths in Colorado, there was a 6.5% reduction in 2014. This result is consistent across other places with legal cannabis, whether medical or recreational. Cape Cod, a vacation area that sees little business for nine months of the year, has been deeply impacted by the opioid epidemic. A 2018 report in the Cape Cod Times showed rescuers responded to 15% more overdose calls on the Cape in 2017 than they had in 2016. The expanded use of the opioid overdose reversing drug Narcan saved a lot of lives. Even as the rest of the state saw a decrease in opioid-related deaths for the first time in 6 years in 2017, the problems facing the Cape remain. The community is aging and the lack of opportunities have driven its youth to the major cities inland like Boston. The research implies that the medical benefits of marijuana, as well as the economic opportunities that marijuana businesses provide, would only support the Cape's community. I believe there will always be some potential for risk when introducing a new industry to a community, especially when that industry is centered on a federally illegal substance. However, I think the rewards far outweigh the risks. Click here to watch the full video on Cheddar's site. 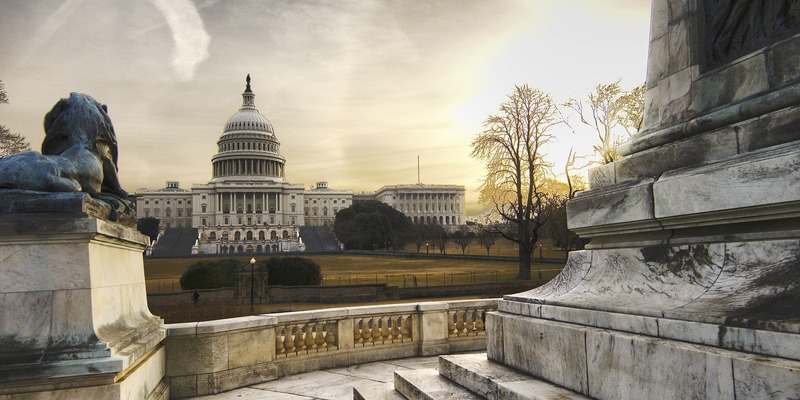 The House Committee on Agriculture is in the process of finalizing the 2018 Farm Bill, which is expected to go into effect later this month. It’s likely that the bill’s provisions will include the legalization of hemp, in the form of the removal of the plant from the government’s list of Schedule I Controlled Substances. 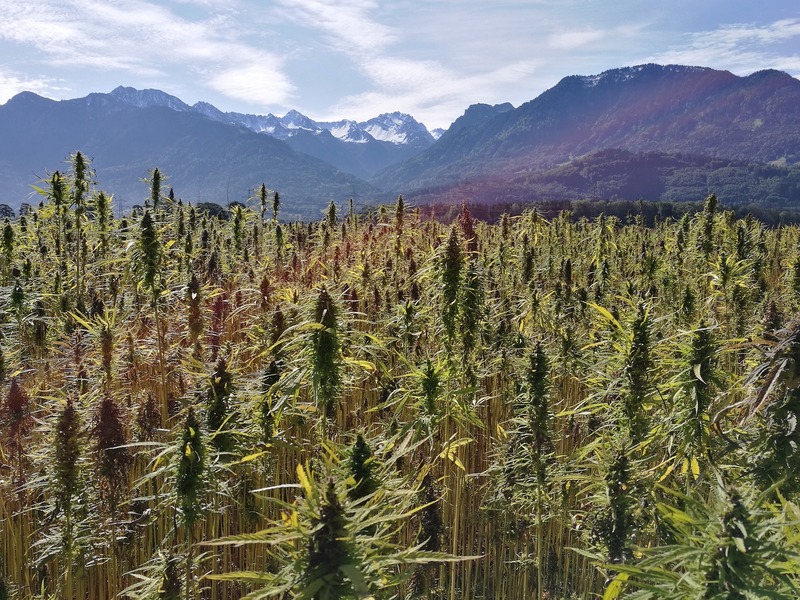 Not only will this mean that hemp can be grown much more widely, it will also affect the production of hemp derivatives, including hemp-derived CBD. However, the legality of CBD products remains more complicated than this news may suggest. 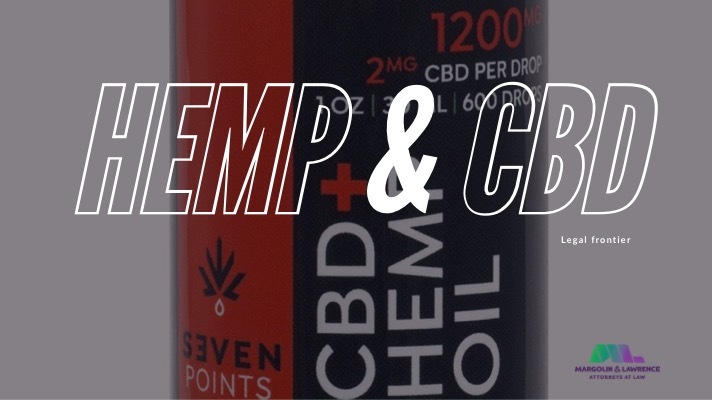 As discussed in a prior blog post, the legal status of CBD can be very confusing to consumers, businesses, and lawmakers alike. 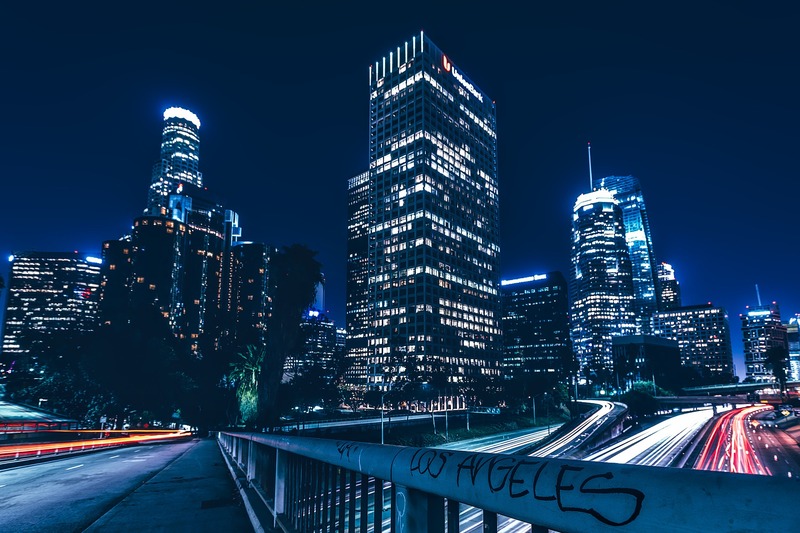 As a substance that is derived from the cannabis plant, but is not cannabis’ main active ingredient, CBD currently occupies an unclear middle ground – particularly in California, where the state has imposed additional rules affecting how the various types of CBD may be legally used. The legalization of hemp, though a step forward in the overall process of cannabis legalization, doesn’t do much to resolve the confusion surrounding CBD products. Even after hemp is legalized, CBD will be considered a drug and therefore subject to regulation by the FDA. Though the FDA has approved certain cannabis-derived CBD medications, CBD’s status as a drug makes it illegal to use as an ingredient in any kind of food or food additive. Topicals, oils, and other non-edible forms of hemp-derived CBD, on the other hand, may not necessarily be banned once hemp is legalized. 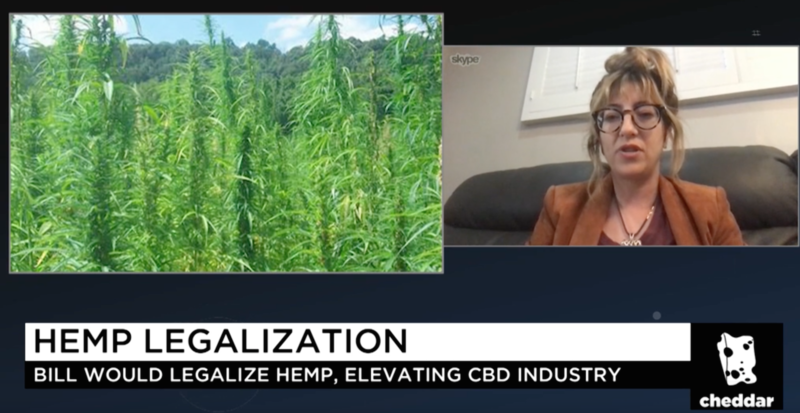 However, the FDA has yet to make a statement regarding this possibility – though they have sent unambiguous legal warnings to CBD businesses that make unsubstantiated or false claims about their products, indicating that they plan to regulate all CBD products to some degree, they’re less clear about the future legal status of hemp-derived CBD and non-edible hemp derivatives in general. In California, the law on CBD edibles will remain paradoxical even after hemp is legalized. While CBD products with THC levels of 0.3% or more will be treated as cannabis edibles and therefore legal, CBD products with lower THC levels – or no THC at all – will be considered food products and therefore banned, regardless of whether they’re derived from cannabis or hemp. However, hemp-based non-edible CBD products are not currently regulated by any state agency, meaning their legal status remains unclear. For the sake of the state’s cannabis consumers and businesses, hopefully California will respond to the new Farm Bill by clarifying the legal status of these products. For more information on the legal status of hemp and CBD, check our Guide to California Cannabis Laws or contact our cannabis attorneys at info@margolinlawrence.com. How Would a White Labeling Ban Affect Cannabis Business? 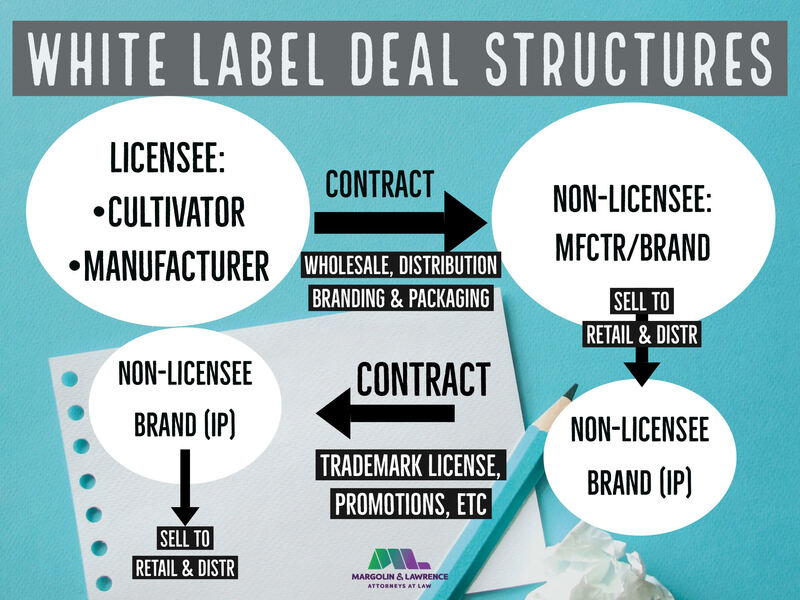 What is white labeling, and how might the proposed white labeling ban affect commercial cannabis deal structures? Both established and nascent players in the cannabis industry have turned to white labeling – rebranding an existing product under a different producer's name – as a means to carve out their niche. For instance, some manufacturers in the process of obtaining proper local and state licenses have entered into contractual arrangements whereby they source product from licensed cultivators or manufacturers before branding and distributing the product as their own. Other deals see established brands, traditionally unassociated with cannabis, staking their industry claim by offering their intellectual property (branding) and promotional efforts in joint ventures with licensed manufacturers looking to find brand awareness for their product. If §5032 is promulgated as currently drafted, the strictest interpretation would force parties currently engaged in white labeling to re-structure their deals or get proper licensing. Established brands may need to sell rather than license trademarks – effectively forcing or keeping brand owners out of the cannabis industry and companies holding their brands in separate entities may need to obtain additional licenses – an expensive and time consuming endeavor. Other types of arrangements may or may not meet regulatory requirements. For instance, would it be OK for a cannabis brand to operate as an unlicensed subsidiary of a licensed manufacturer? What if the unlicensed cannabis brand acquires an ownership interest in the licensed manufacturer, but remains unlicensed itself? At the moment, the answers to these questions are unclear. 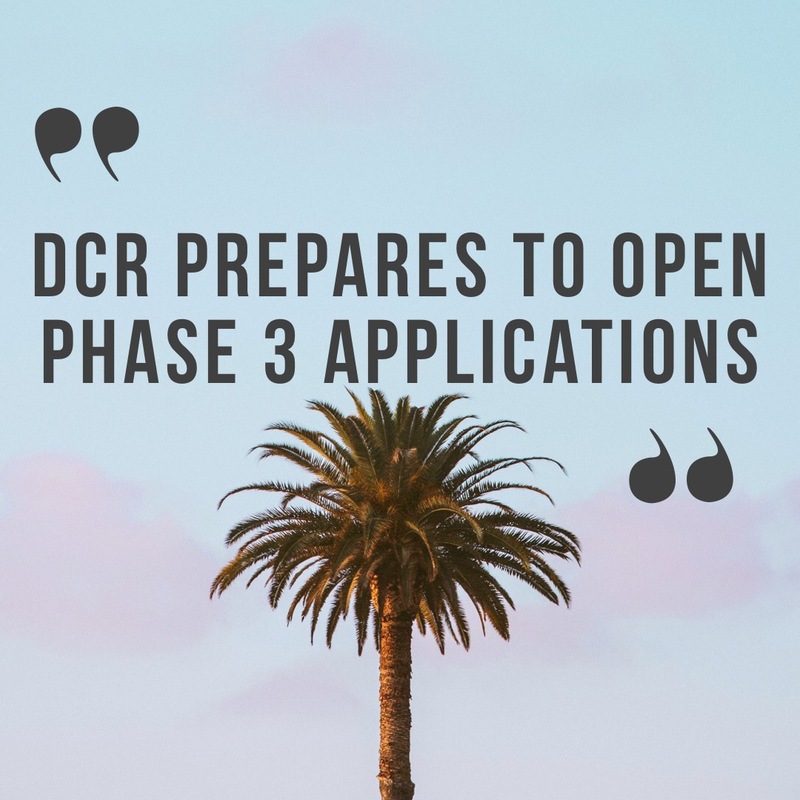 Until the industry is provided with some official guidance from the BCC or the regulations are tested, many licensees and non-licensees operating in cannabis will need to examine and possibly modify their business relationships or look into licensing options in attempt to stay compliant. Fun fact: Wine industry folks who purchase bulk wine before bottling/branding/selling it as their own combine two licenses (17/20) to achieve ABC compliance. A type 17 is a beer/wine wholesaler license and a type 20 is an off-premise beer/wine retailer license. 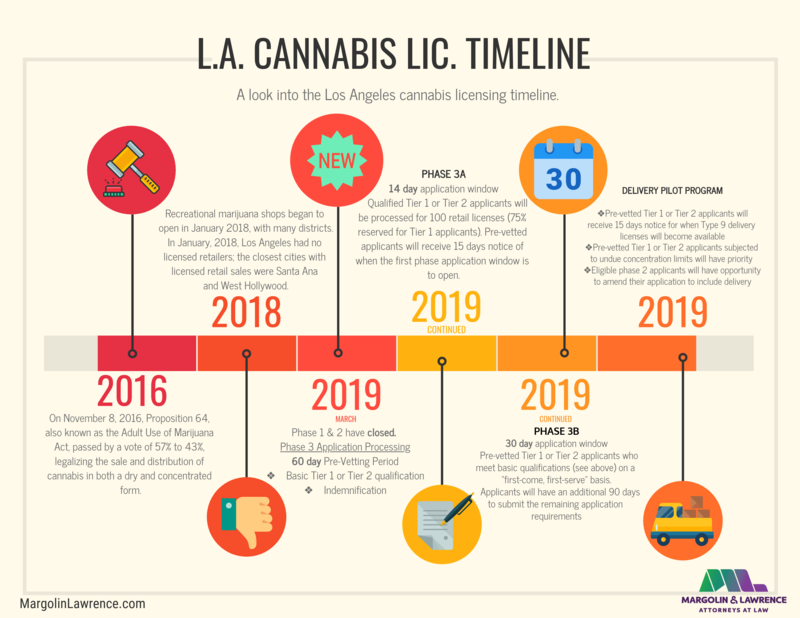 For more information on cannabis business and licensing, reach out to our California cannabis attorneys at info@margolinlawrence.com.